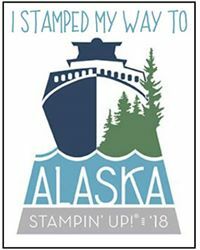 Welcome back for another Alaska Achievers Monthly Blog Hop with fellow Demonstrators globally, who have also earned the prestigious Stampin' Up! Incentive Trip 2018. I'm getting really excited, with Christmas finished and now March just around the corner, the months seem to be passing by quickly, with less than 5-months until we experience this wonderful 'bucket list' destination. 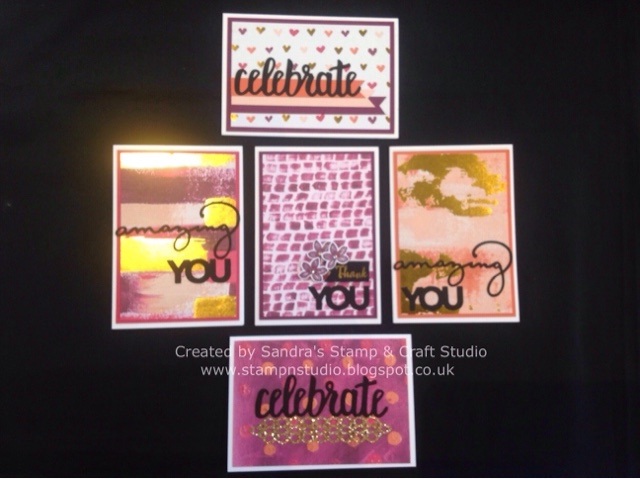 For today's hop, I am sharing with you a trio of cards I created during a catch up with some of my team last weekend. We all brought a shoebox swap to share, using Sale-A-Bration stamp sets. I loved the colour combination used by two of my team and was inspired to recreate my design again, using a similar combination of colours. I have to admit my Tempting Turquoise cardstock has not been 'out to play' lately so this was a welcome combination, adding to my favourite Lemon & Lime Twist. I used the Eclectic Expressions #147335 (W) #147338 (C) stamp set, a newly added item to the FREE products available in the 2nd release Stampin' Up! Sale-A-Bration collection. I love the splodges as it reminds me of our sadly retired Gorgeous Grunge set. A few Basic Pearl Jewels #144219 were randomly added to finish. 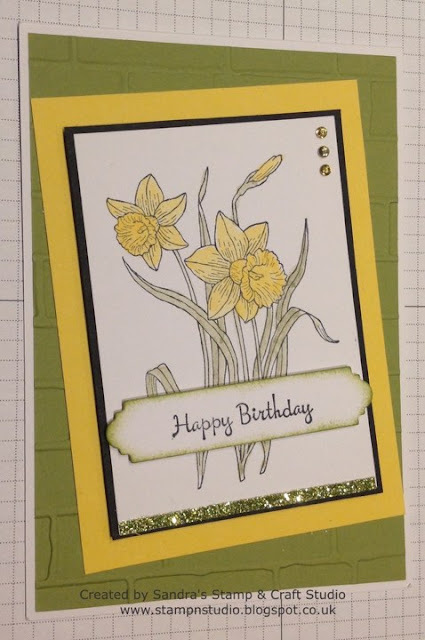 My next card was designed and shared by Helen, using the Beautiful Peacock #147239 (P) stamp set, available FREE during our Sale-A-Bration promotion. 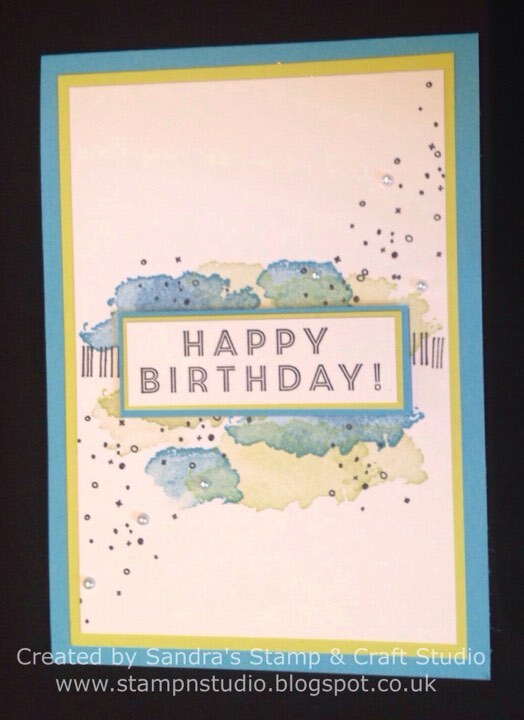 I hadn't used this set before but enjoyed creating this card, changing the background and borders. The set is growing on me now I've had a chance to 'play' and looking forward to using again soon. 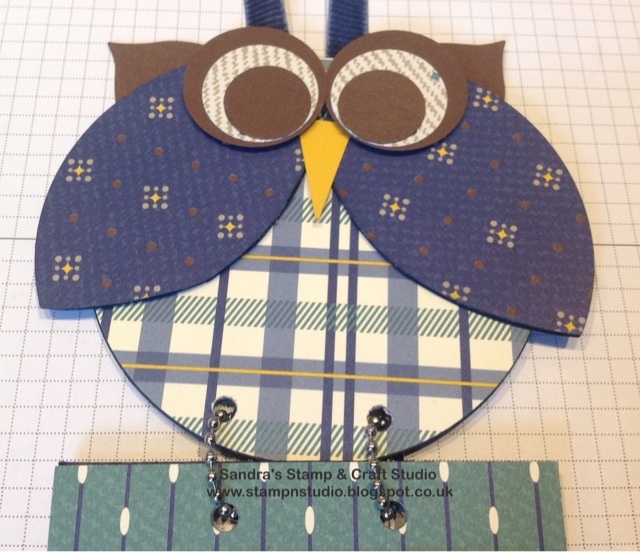 My last card today was designed and shared by Jacqui. Again a very similar colour combination which I had lots of fun creating. I'm loving the gorgeous Myths & Magic 6"x6" Glimmer Paper #145601, in Iridescent, Light Green and Turquoise, making a lovely sparkly addition to this project. 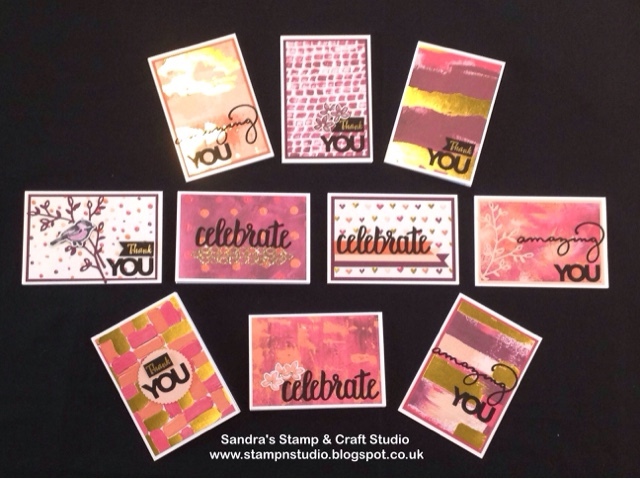 The Amazing You stamps #147212 (W) #147215 (C) have been stamped in first and second generation, giving two tone effect. The Celebrate You Thinlits Dies #146840 finish the decoration. Both of these available FREE with relevant spend during Sale-A-Bration, before 31st March. Berry Burst is also a firm favourite in my colour palette and these flowers were stamped twice, laying up and adding a little Wink of Stella #141897, not only adding a pink hue but also a lovely twinkle in real life. I hope you have enjoyed my projects today. There are loads of other wonderful creations to see along our 'hop' today round the globe, so please work through the list below. Adding comments along the way would be much appreciated. 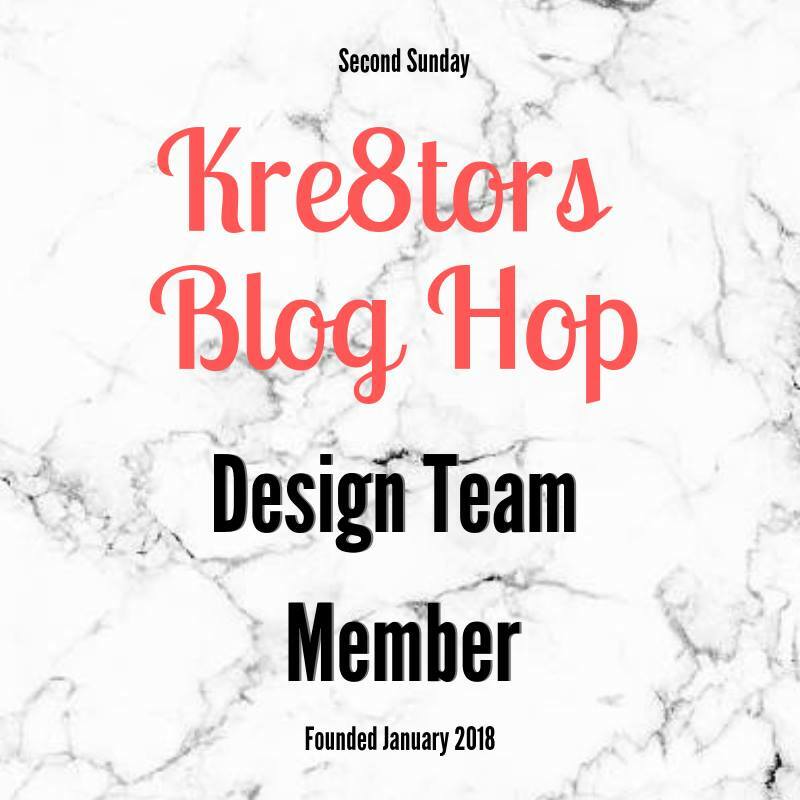 STAMPIN' CREATIVE DESIGN TEAM BLOG HOP "From The Garden"
Welcome to the Stampin’ Creative Blog Hop, where I have been eagerly awaiting my nominated month to be a 'guest hopper'. 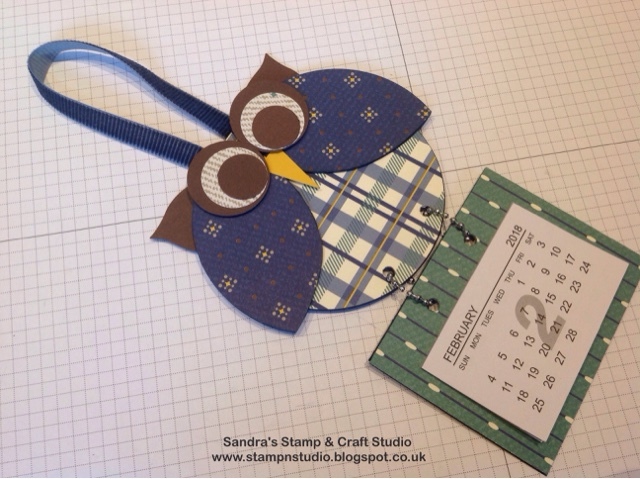 Currently you are visiting Sandra Roberts ~ Hi there, I'm a UK Demonstrator based in my fabulous Stamp & Craft Studio in central Norfolk. Todays Teams Theme is 'From The Garden'. This time of year the one thing that always jumps to my mind, is the Spring bulbs popping their heads up through the cold soil. 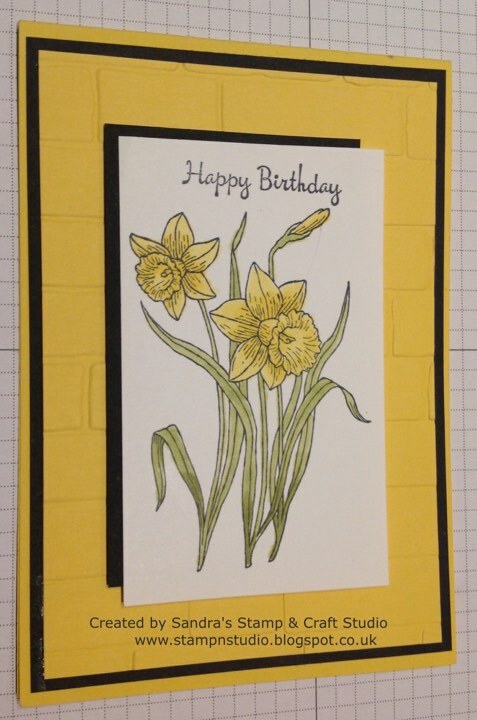 With Easter and Mothers Day just around the corner, these calendar events always make me think of Daffodils. 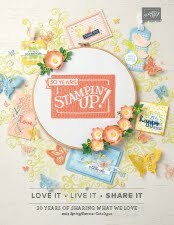 I have chosen to share with you a wonderful Spring themed stamp set from Stampin' Up! called 'You're Inspiring'. 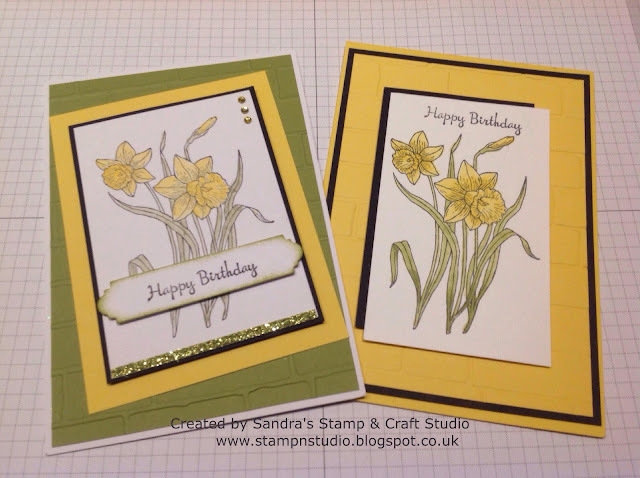 Both of my cards today use the large daffodil image from this set, with a colour palette of Pear Pizzazz, Daffodil Delight (very aptly named) and Basic Black. This first card uses the Brick Wall Embossing Folder #138288 on the background. The daffodils have been stamped in Basic Grey Archival ink #140932 and Watercoloured using our Watercolour Pencils #141709. These are high-quality, smooth colour pencils are perfect for watercolouring stamped images like these. Simply use an Aqua Painter #103954 or Blender Pens #102845. Every project has to have some 'bling' right ? Our Rhinestone Basic Jewels #144220 have been coloured with our fabulous Daffodil Delight Dark #144585 Stampin' Blends. For extra sparkle, I added a narrow strip of the gorgeous Myths & Magic 6"x6" Glimmer Paper #145601, a pack of 24 6" sheets in iridescent, light green and turquoise. Just that tiny strip makes all the difference. 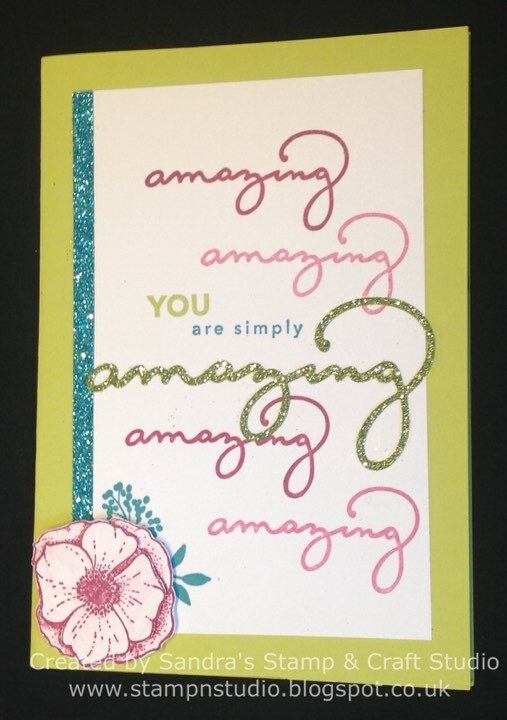 This card was inspired by one of my fellow Demonstrator friends, making samples to display at our recent Sincerely Yours shows. I hope you have enjoyed my contribution for our trip 'From The Garden' today. 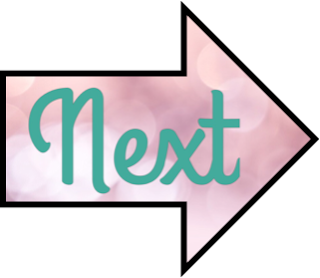 Please grab a cuppa and continue to look at the other talented Demonstrators by clicking the 'Next' button below and hop to see Emma's wonderful projects. Thank you so much for visiting us today. We really appreciate if you have time to add a few comments. Hope you enjoy hopping today and hope to see you back again soon. 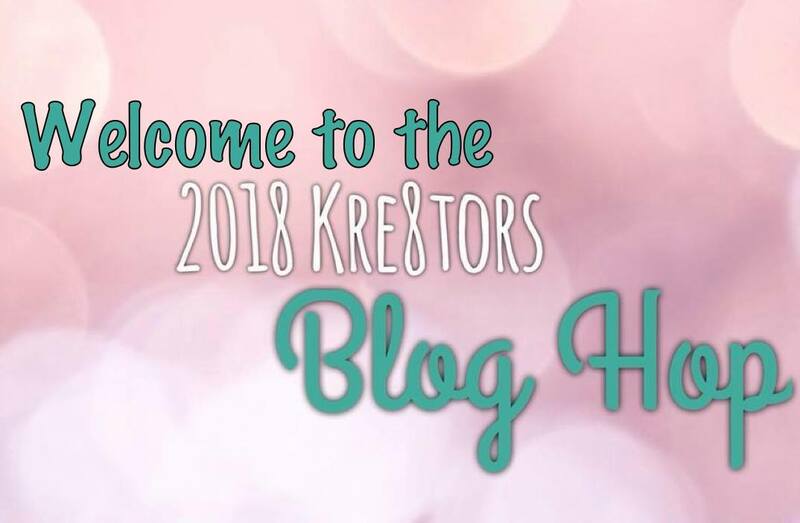 Today is my first participation with a very new Kre8tors Blog Hop group, joining up with fellow Independent Stampin' Up! Demonstrators, sharing our creativity globally. One of my New Year goals was to focus more on my Blog, and am enjoying taking part in different Blog Hops to get some of my creations shared on Social Media. 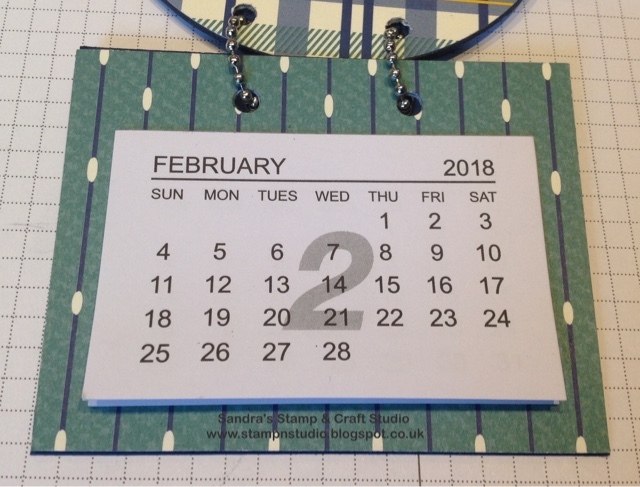 Our theme this month is "Sale-A-Bration" which I'm sure many of your know, is our favourite time of year, THE best sale ever, with something FREE for everyone with a qualifying purchase, hosting a workshop/party or joining my Team. 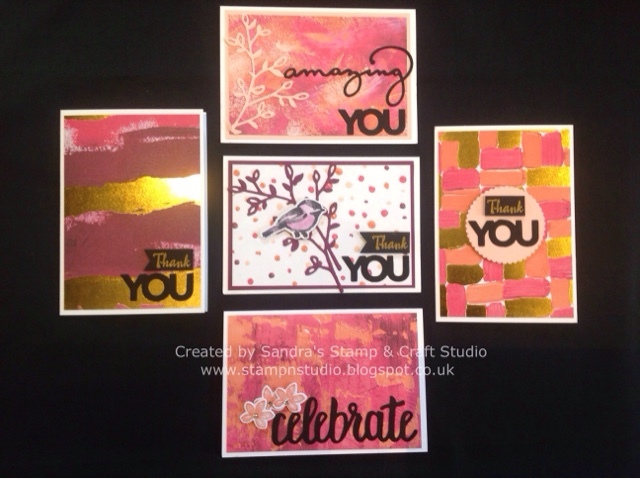 Today I have chosen to share a set of cards I created using the Celebrate You Thinlits Dies #146840 and I'm excited that this is the first time Stampin' Up! 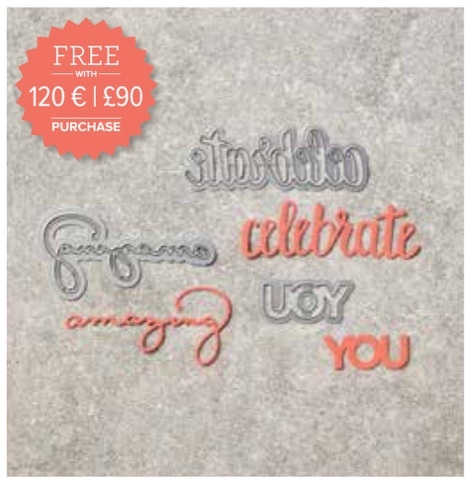 have included Dies in their FREE Sale-A-Bration product selection. 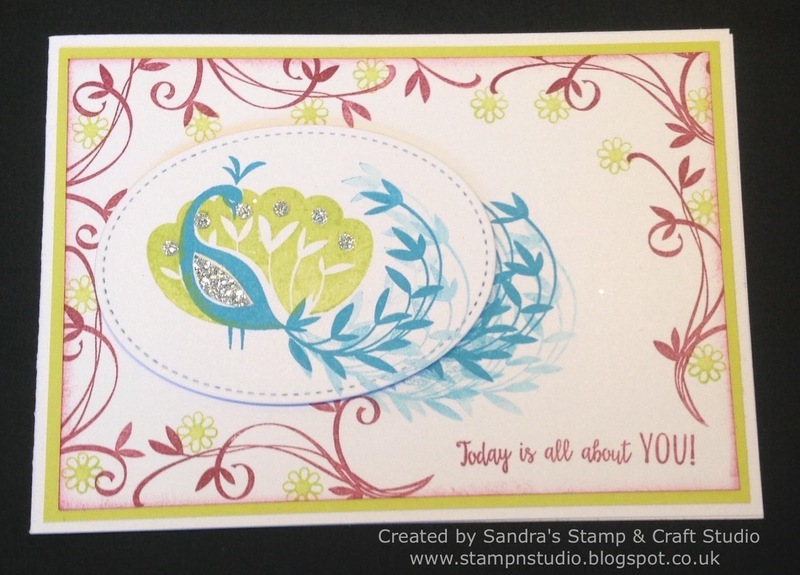 This card collection was created using half a pack of the Whisper White Stampin' Up! Note Cards & Envelopes #131527. Each of these cards feature one of the Thinlits Dies. in the set. 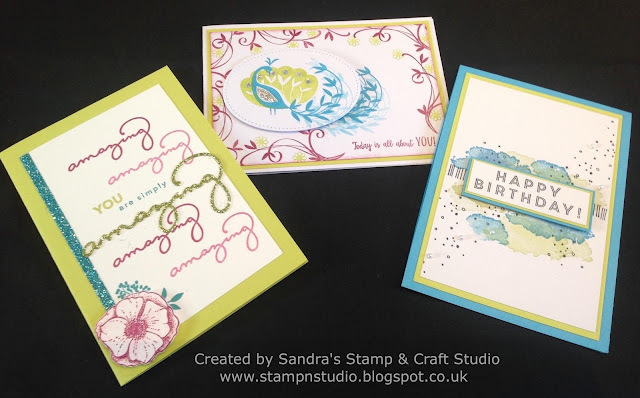 I have used our wonderful Painted With Love Designer Series Paper #145580, which has definitely become one of my firm favourites. These Designer Series Papers just lent themselves to all the Die Cuts being cut in Basic Black cardstock to really make them pop. I'm now excitedly waiting delivery of my next order, to create some more projects for my upcoming Classes & Retreat Weekends. Enjoy the rest of your 'hop' around the globe today by clicking the arrow to visit Maria Calia and see the wonderful creations she has to share with you. If you wish to know more about being an Independent Demonstrator and the fabulous joining offer at the moment (until 31st March), then please contact me on the details below. Now who wouldn't like up to £210 craft stash in their starter kit ,plus catalogues, stationery and free postage on top ... all for just £99 !! Give me a call.